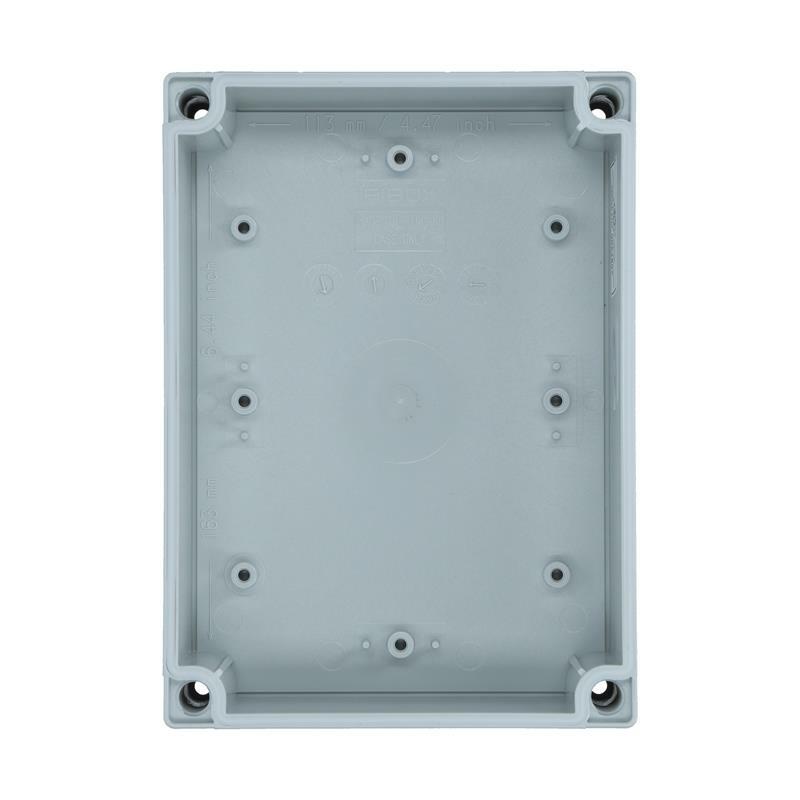 Enclosure UL PC 150/125 HG - 6411316 from FIBOX offers dimensions 7.1x5.1x4.9in (HxWxD), and is manufactured with high quality injection molding technology. 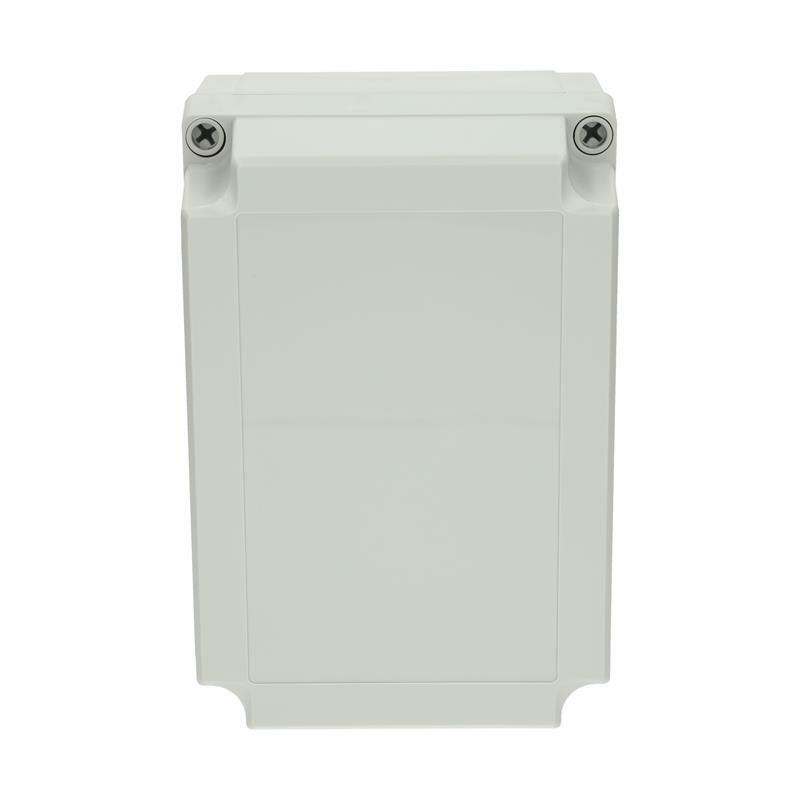 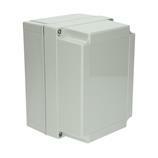 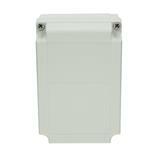 The robust enclosure made of polycarbonate with gray cover meets IP66/IP67 protection rating for water and dust ingress. 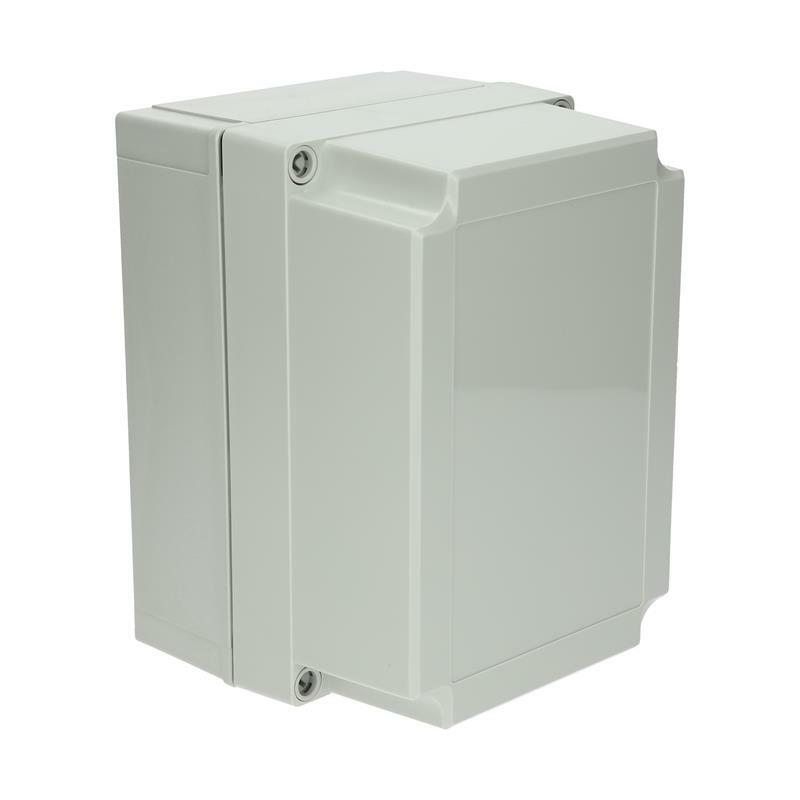 Thanks to the wide temperature range of -40-80 ° C, this enclosure is ideal for installation and protection of electrical and electronic components in a variety of application areas. 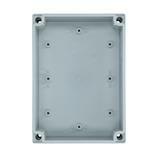 UL PC 150/125 HG - 6411316 also includes screws for a mounting plate or for DIN-rail.